Resort & Backcountry. Activities for Adults & Kids. A variety of guided tours are available in Niseko. Ranging from in-resort activities for adults and children to back country adventures and CAT skiing. As well as showing you those secret spots, mountain tours take you to the best places to ski for the conditions on the day. Backcountry tours are available ranging from 1 hour to 4+ hour climbs. Turns are sweeter once you've earned them! Intermediate to advanced ski or snowboard ability is prerequisite. Equipment such as beacon, probe and shovel can be provided by your tour company. CAT skiing gives you access to untracked snow, and lots of it, without needing to hike. A great day out and worth trying. A range of guided tours & activities are available to help you make the most of Niseko's outdoors. 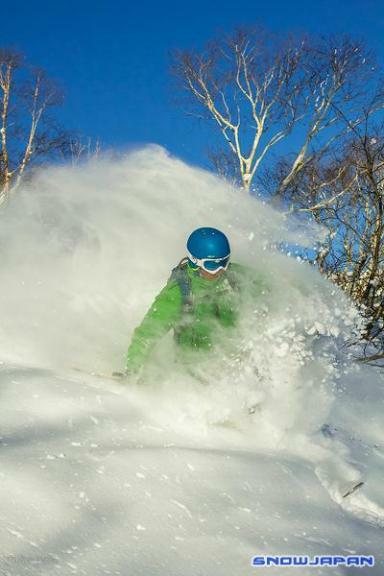 Discover Niseko and the surrounding resorts with our Mountain Hosts! Not only will we help you improve, we will also pick you up and drop you off at your accommodation and show you the best that Niseko, Kiroro, Rusutsu or Moiwa have to offer! Our instructors will also show you the best places to eat and drink! Cost It's not possible to make an order for this date. This service may be seasonal - please try a different date.